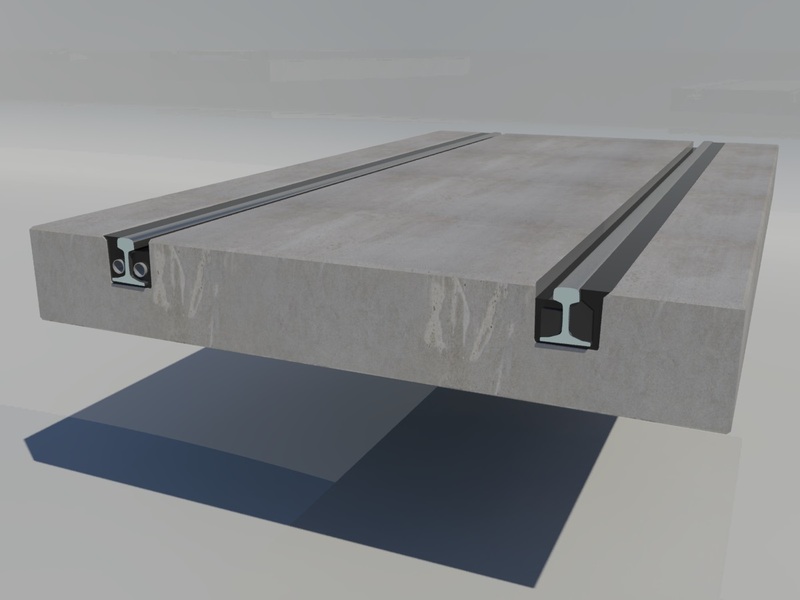 The ballastless track system edilon)(sedra USTS (Urban Slab Track System), together with edilon)(sedra ERS, forms a unique and durable rail solution for urban areas. 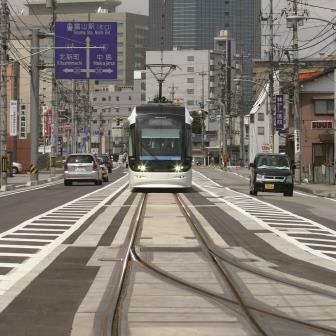 edilon)(sedra USTS, for both rail and road traffic, provides significant reduction of noise and vibration, which is currently ever more important in densely populated areas. 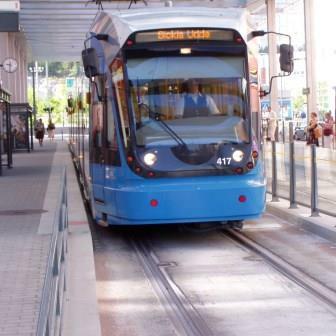 To experience our rich portfolio of track systems for trams please take a look in our SELECTOR TRACK SYSTEMS.